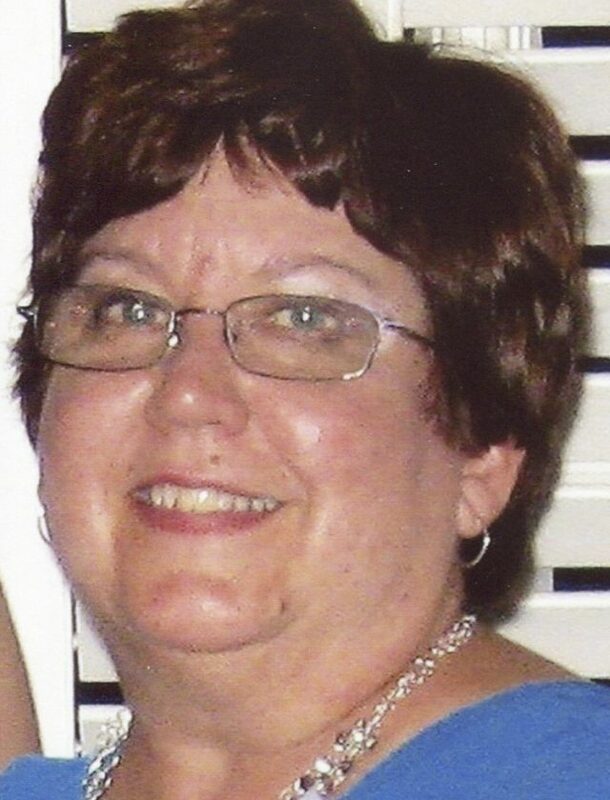 Frances “Fran” (Frament) Polito, 68, of Fredonia died Monday afternoon (April 8, 2019) at Hamot Medical Center in Erie, Pa. Calling hours will be held Saturday from 4-7 p.m. at the McGraw-Kowal Funeral Home. In lieu of flowers, please make a donation to the Lakeshore Humane Society, 431 E. Chestnut St. Dunkirk, NY 14048.